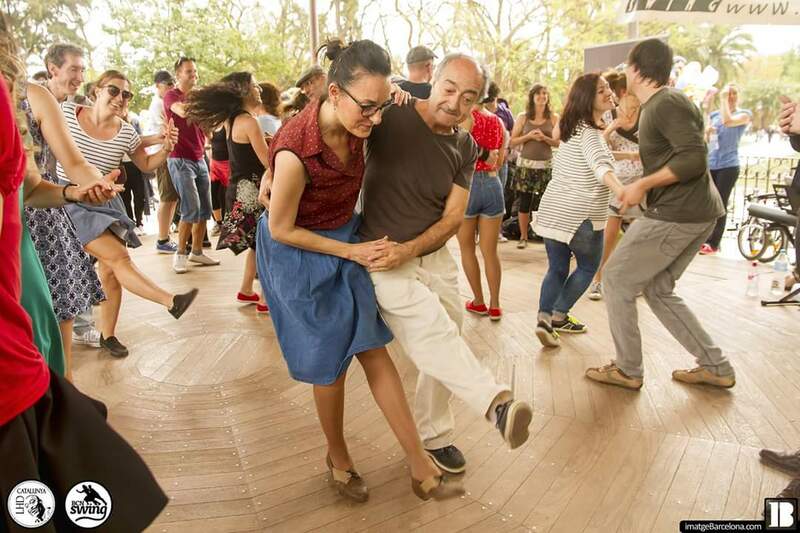 It’s no secret that Lindy Hop has become a worldwide phenomenon; no matter where you live, no matter how far you travel, you can find a place to dance. What’s more, each year brings new stories about the growth of Lindy Hop communities around the globe. This year, as Frankie Month came into full swing (pun intended), those of us here at the Frankie Manning Foundation had the privilege of witnessing some of this incredible growth first hand. As we sought out details about events that were being hosted in celebration of Frankie Month, we quickly noticed a trend. There were a lot of events coming out of Spain. Like, a lot of events. 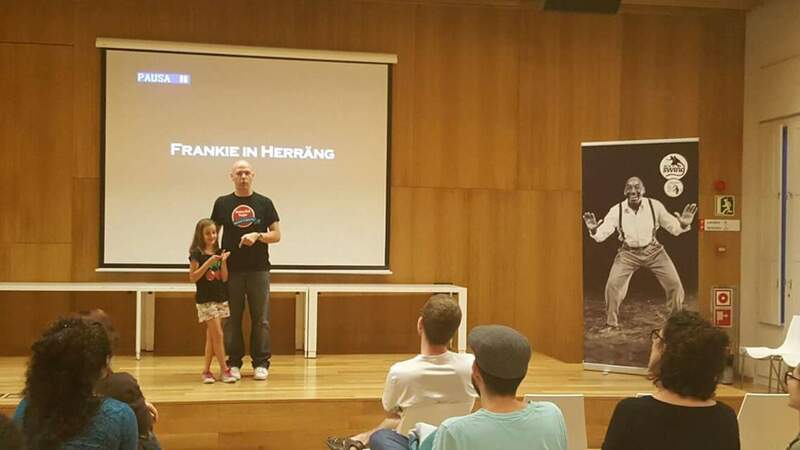 As in almost 30 events, all taking place in less than one month’s time, all happening in Catalonia, all in celebration of Frankie Month 2016. Hello, Spain. We first caught wind of World Lindy Hop Day Catalonia when a flood of submissions came in for our [interactive map] of Frankie Month events. 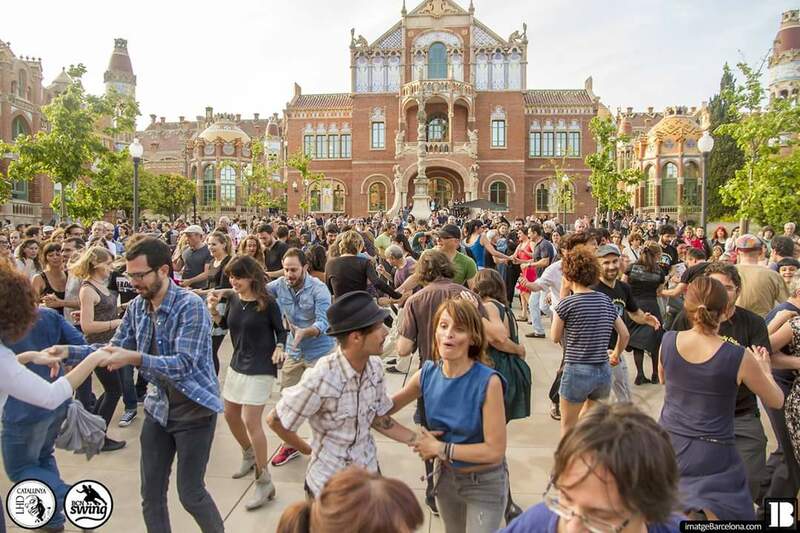 From dances, to lessons, to concerts, to a screening of a documentary about Frankie, Catalonia just couldn’t seem to get enough of Frankie Manning. Once Frankie Month ended and the dust of the month’s events had settled, we knew we had to learn more about everything that had taken place across the ocean, so we got in touch with Pep Espígol and Emi Garrote Pablo, two of the organizers, to find out more. “It was last year. I was planning a small tribute to Frankie Manning together with the conductor of the Barcelona Jazz Orchestra. 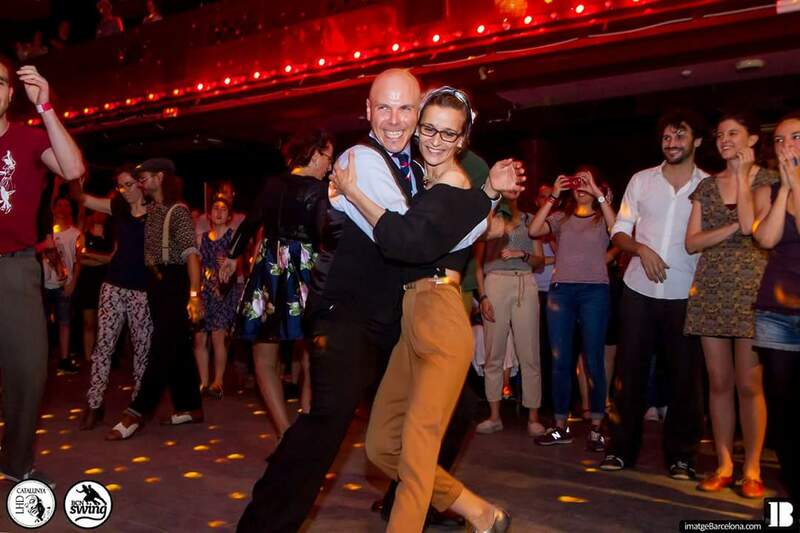 It happened at the Sala Apolo in 2013, and I thought it had to be done to let the beginner lindy hoppers know about Frankie,” said Emi when asked about what inspired this year’s events.